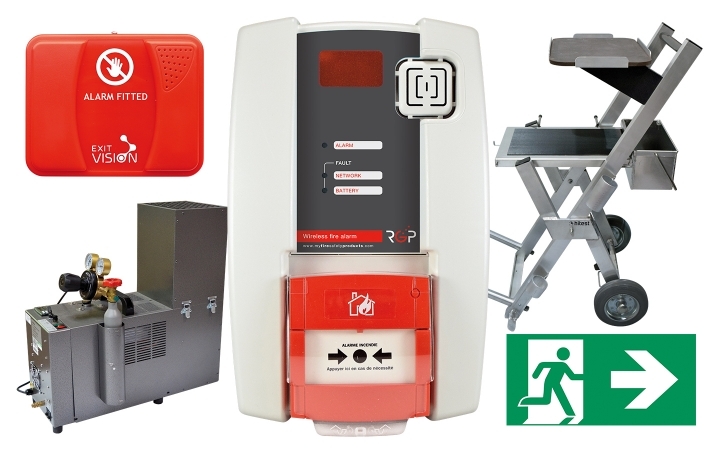 Providing today’s widest range of advanced fire safety solutions. Just ask for a quote online. We deliver wherever you are. built to protect construction sites. 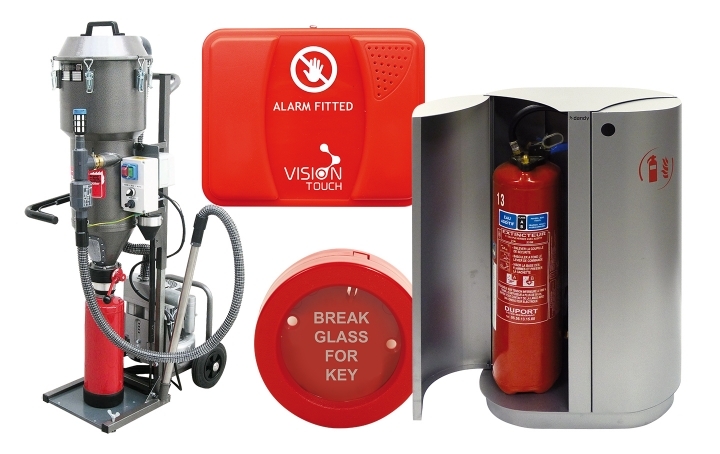 To protect your workforce from construction site fire hazards, Cordia have developed the RGP system, the most efficient wireless and interconnected product range to provide the earliest warning possible of fire. Don’t act in the dark. Our skilled team has offered you the best in fire safety expertise since 1987. 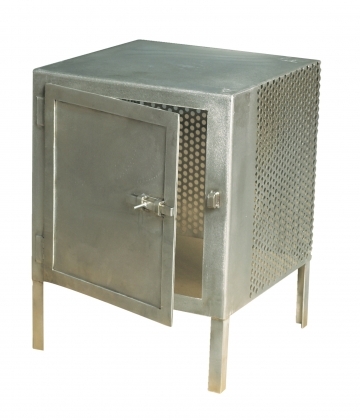 Enjoy browsing through your fire safety products catalog and please don't hesitate to ask for a quote online. 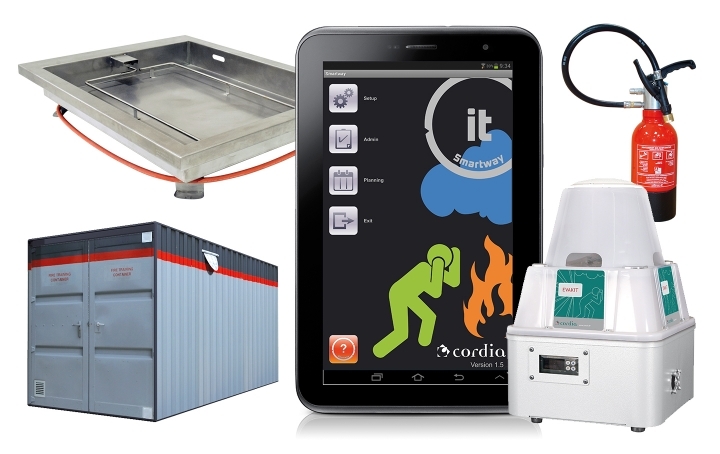 Strongly involved in a permanent innovation process, Cordia is proud to issue a new series of products every year. 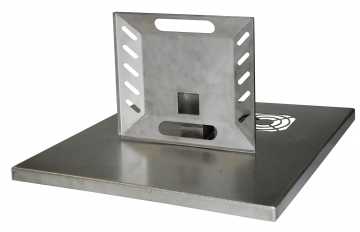 These innovative fire safety solutions offer the highest levels of reliability and performance. Our constant aim is to provide cutting-edge, dependable and cost-effective solutions to the fire-fighting and associated industries.